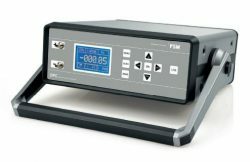 Bi-directional low range 4 to 20 milliamp differential pressure transmitter covering an air pressure range from -100 to +100 pascals. 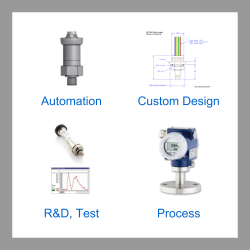 Please complete form below to request a quote for 100 Pa bi-directional range differential air pressure transmitter. Send us your enquiry for 100 Pa bi-directional range differential air pressure transmitter to get assistance with this product type.